Chinese food is popular the world over. 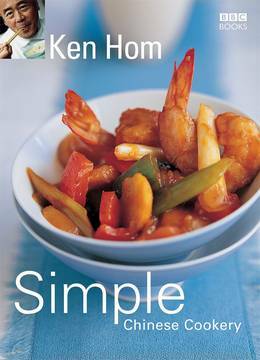 In Ken Hom's Simple Chinese Cookery (formerly called Foolproof Chinese Cookery), available in paperback as well as hardback, Ken proves that anyone can cook this healthy and delicious cuisine. Ken demonstrates 40 of the most popular and well-known Chinese dishes with step-by-step instructions and photographs to accompany every stage from start to finish. 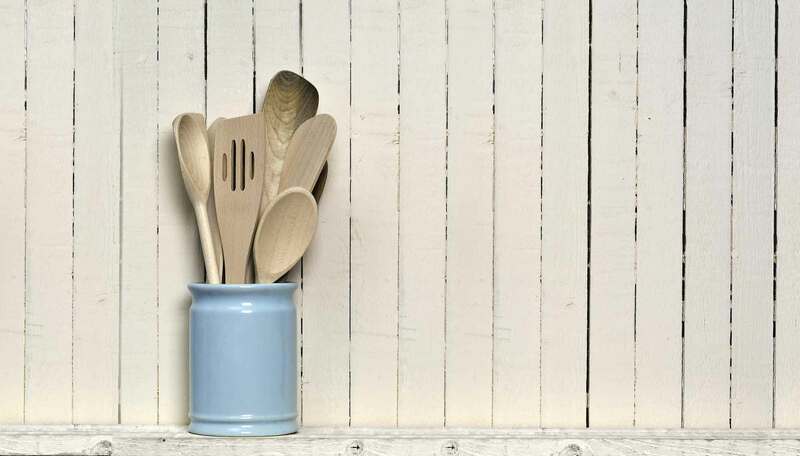 The recipes (including soups and starters, fish and shellfish, meat and poultry and vegetable accompaniments) are not only quick and easy to prepare but are also convenient as they use readily available ingredients. The cookbook also features a special menu section so that you can plan your perfect meal. From simple Green Chicken Curry to the more elaborate Whole Fish in Coconut Milk, Ken's easy recipes have foolproof instructions that will guarantee even the novice cook excellent results every time.